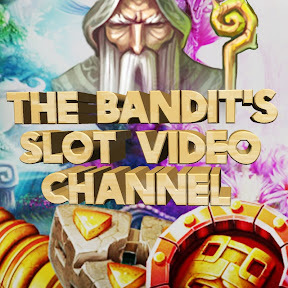 Am I the only whole heart it racing when The Bandit is one from the top and wrestling with a collect or gamble dilemma? Part of me is “collect you dumb git” but another part is secretly hoping you go for it. Getting the missus or your mate to hit it though…..I couldn’t do that. I’d feel that they “fucked it up” if they lost haha. ooOOOoh that is interesting! I will have to have a look lol! The topic ‘Some nights….. I just can’t sleep…’ is closed to new replies.